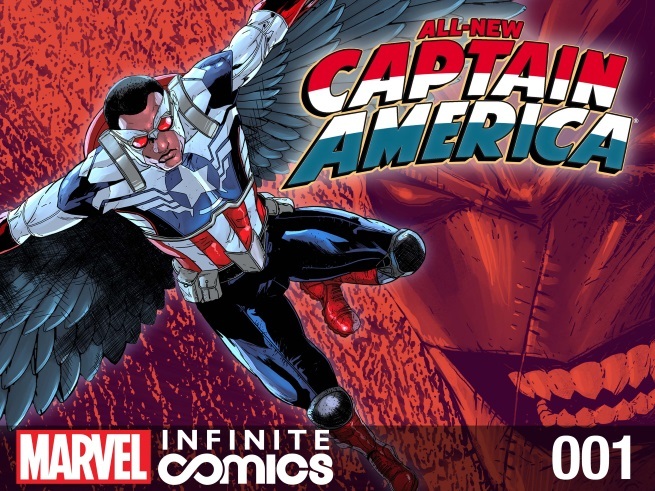 Does Captain America hate American’s? Looking through some random videos on Youtube I came across a Fox and Friends piece on Captain America, claiming he was Un-American. A little confused I decided to click on it, you check out The Young Turks video on it here. As you can see there is so much wrong with what they said and I am going to just break it down for you. First off I will say that I’m guessing these guys are not comic readers as they probably think that comics are for children and nerds who live in their parents basements. Their entire attitude is just wrong, they treat the material like it’s juvenile crap. Yes I know comics can be for kids but let’s face it, not all these stories are for children. There are deep issues that can be dealt with in these stories, ones that need to be seen and heard and using a medium like comics which is so out there at times that it forces you to open up to the impossible sometimes helps in seeing what truly is possible. They also claim that comics have been struggling to get readers, I am sorry but what planet are you on? Comics are more popular now than ever before. Now for my first real bone to pick. They refer to Sam Wilson being Captain America as a public relations stunt. 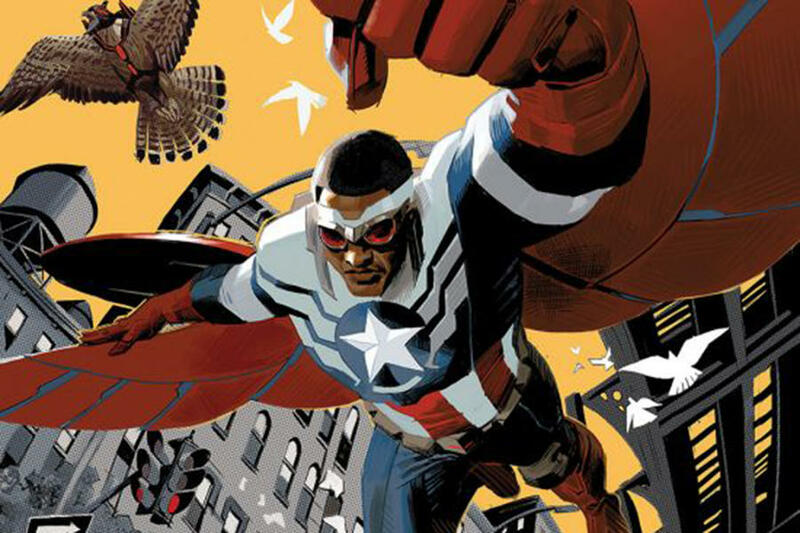 Fox please fire your researchers on this because he is not the first black Captain America. 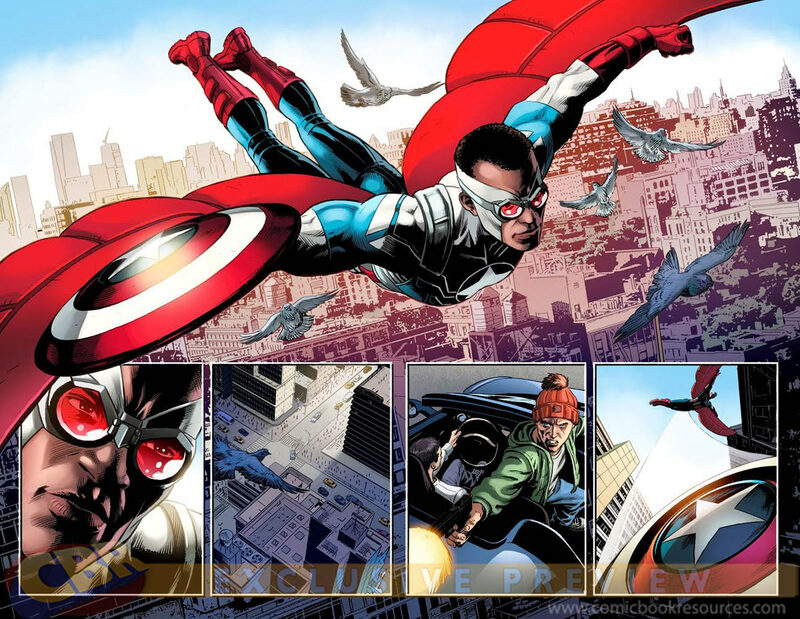 Isiah Bradley came about in 2003 and he was the first black Captain America and his origin takes a page from The Tuskegee Syphilis Experiment. I won’t go into much detail about it but I will say that if you read it you may not believe it. My second problem with this is their arrogance at accusing Sam Wilson of being a mere public relations stunt, the Falcon has been around since 1969 and because of him we have seen both race and even HIV issues being dealt with in comics. He is a character that has paid his dues and he is the logical choice to become the next Captain America. I don’t think Fox kicked up as much fuss when Jim Rhodes was Iron Man, was that PR or how about when Jean-Paul Valley became Batman was that a public relations exercise to get more French people reading comic books? 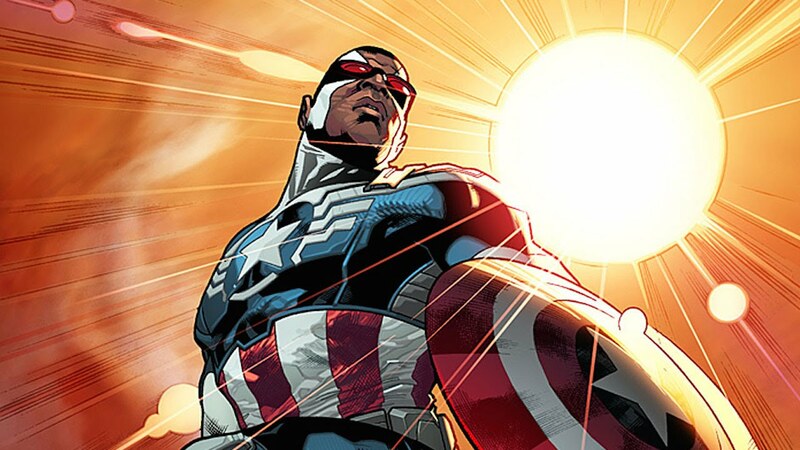 In the end the majority of fans will just be happy that Sam Wilson inherited the title of Captain America and they will not have noticed his skin colour. They also claim that the Sons of the Serpent are a new enemy who are ordinary Americans standing up against illegal immigrants. Once again Fox needs to fire their researcher as this is not true in the slightest. The Sons of the Serpent appeared back in the mid 60’s and they are a subversive organization of costumed American racist super-patriots who oppose all racial, ethnic, and religious minorities. They sought to subvert America through hate crimes and organized protests and were opposed by the; Avengers, The Defenders, Daredevil, Night Hawk and briefly appeared in the Runaways. They are not a major threat like Hydra or Aim because Marvel addresses the fact that they are a minority of extremest. Though the fact that Fox identifies with them is a little worrying. These are racists extremists not conservatives, there is a major difference between those two things guys and I hope you know that. Marvel is not saying that the threat comes from ordinary Conservative Americans and that they think you are dangerous. If you pick up a copy of Civil War you will see that there are definitely several conservative superheroes. What Marvel is saying is that racism is bad. An oxymoron (usual plural oxymorons, less commonly the Latin-style oxymora) is a figure of speech that juxtaposes elements that appear to be contradictory. Oxymoronsappear in a variety of contexts, including inadvertent errors (such as “ground pilot”) and literary oxymorons crafted to reveal a paradox. Those may just be words but they are powerful and beautiful words. 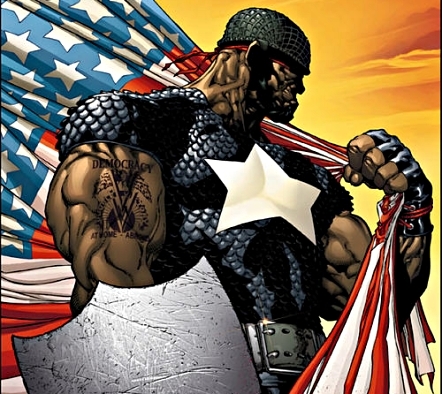 Captain America represents the best America has to offer beyond race, religon or political beliefs, he represents America at its finest, he represents humanity at its finest, he may be the strongest, smartest or most powerful but he has a drive that leads him to do better which is something worth aspiring to. They tell comics to stay out of politics, guys this just isn’t true, I could list off dozens of political heroes, liberals, socialists, capitalists even theologians but I am going to just say this, pick up a copy of The Watchmen and see that politics and comics can go really well together. I guess maybe Fox is bitter they lost the Fantastic Four? Well written. Though you kind of had to expect this kind of tripe from Fox.